GREAT RELIABLE SUV. RUNS AND DRIVES GREAT. 4 WHEEL DRIVE. A LOT OF SPACE ! COME TEST DRIVE TODAY ! 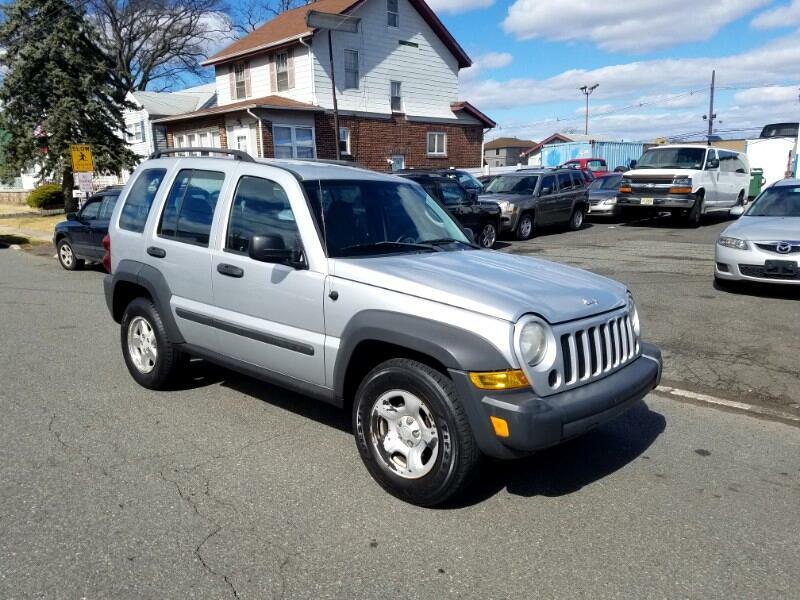 Visit Rahway Import Auto Sales online at rahwayimport.com to see more pictures of this vehicle or call us at 908-494-4622 today to schedule your test drive.